SEOUL, South Korea — A senior North Korean diplomat based in London has defected to South Korea, becoming one of the highest Northern officials to do so, South Korea said Wednesday. Thae Yong Ho, minister at the North Korean Embassy in London, has arrived in South Korea with his family and is under the protection of the South Korean government, Seoul's Unification Ministry said. 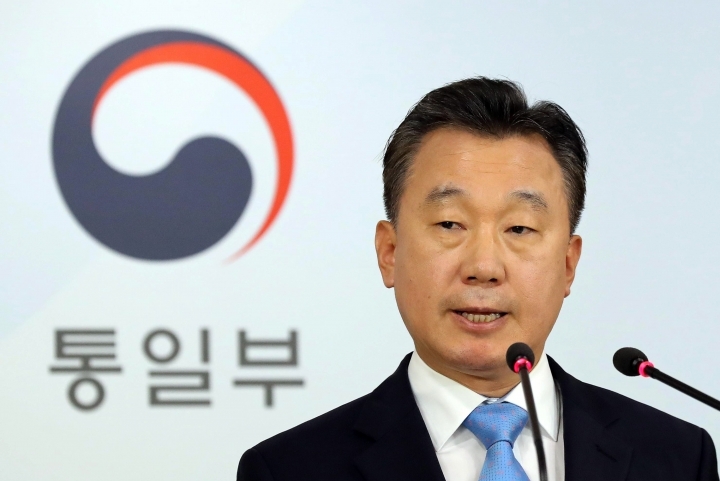 Ministry spokesman Jeong Joon-Hee said Thae told South Korean officials that he decided to defect because of his disgust with the government of North Korean leader Kim Jong Un, his yearning for South Korean democracy and worries about the future of his children. Jeong said Thae was the second-highest official in North Korea's embassy, and is the most senior North Korean diplomat to defect to South Korea. In 1997, the North Korean ambassador to Egypt fled but resettled in the United States. Jeong refused to give further details about Thae's defection, citing possible diplomatic problems with a concerned country he didn't identify. Britain's Foreign Office declined to comment. The highest-level North Korean to seek asylum in South Korea is Hwang Jang-yop, a senior ruling Workers' Party official who once tutored Kim Jong Un's late father, dictator Kim Jong Il. 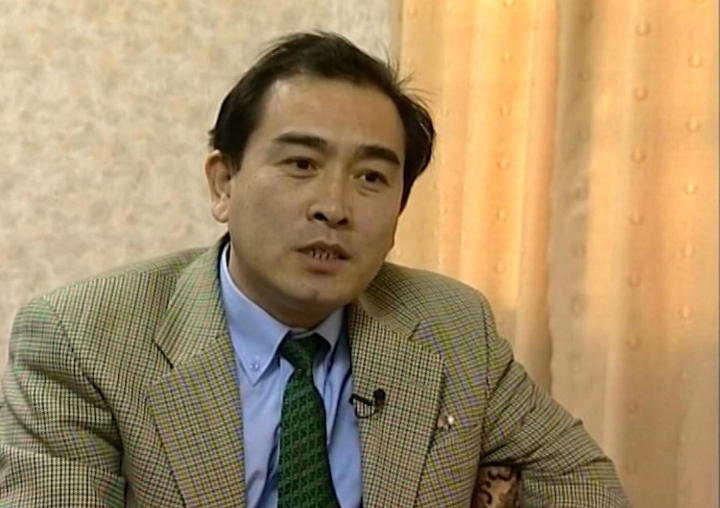 Hwang's 1997 defection was hailed by many South Koreans as an intelligence bonanza and a sign that the North's political system was inferior to the South's. Hwang died in 2010. 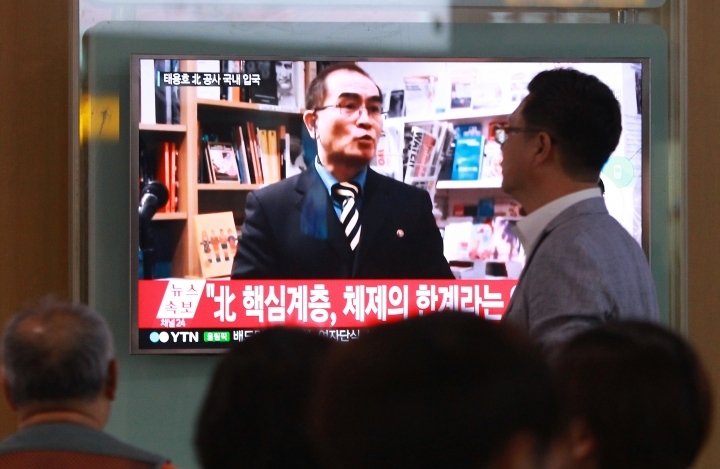 Thae's defection will likely enrage North Korea, which often accuses South Korea of kidnapping or enticing its citizens to defect. South Korea doesn't always make high-level defection cases public. Its revelation of Thae's defection came as ties between the rivals are at one of their lowest points in decades over the North's nuclear ambitions. North Korea conducted its fourth nuclear test in January, and South Korea has been working hard to apply more international pressure on the North. Jeong said Thae's defection could be a sign that unity in Kim Jong Un's ruling class is weakening. Analyst Chang Yong Seok at Seoul National University's Institute for Peace and Unification Studies disputed that assessment, saying there are no tangible signs that Kim's grip on power is being challenged. "Senior North Korean officials have defected before, but these have all been isolated cases that weren't followed by a chain of defections by other officials," he said. Ramon Pacheco Pardo, senior lecturer in international relations at King's College London, said a diplomatic defection "could prove very valuable to South Korea, the U.S. and other countries." "Most North Korean defectors have limited access to the inner workings of the North Korean regime," he said. "The defection of a diplomat would allow intelligence services and military forces in other countries to learn more about the level of support that Kim Jong Un enjoys, recent developments in North Korea's nuclear and missile programs or the extent to which real economic reforms are being implemented. "The defection of a high-level diplomat could also signal growing internal skepticism about the strength of the Kim Jong Un regime, since they are a rare occurrence." Thae, 55, is a veteran diplomat who is experienced in dealing with countries in Western Europe. He led a North Korean delegation that held talks with European Union representatives over the North's human rights situation in Brussels in 2001, according to South Korea's Yonhap news agency. 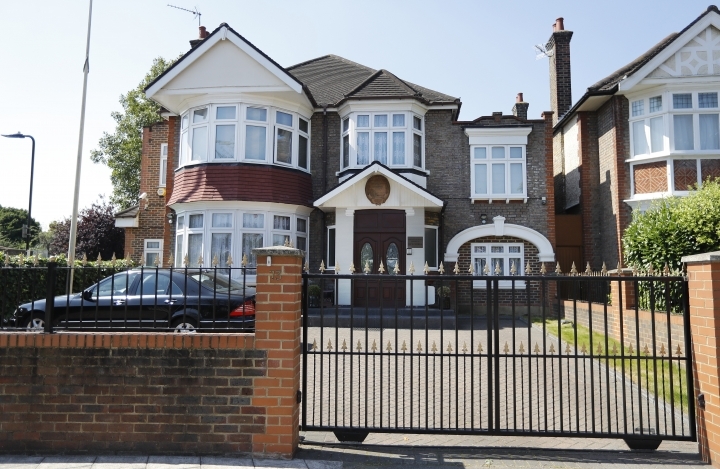 Thae had worked at the North Korean Embassy in London for about 10 years, Yonhap said. Previously, he worked at its now-closed embassy in Denmark and spent a short period of time at its embassy in Sweden, it said. More than 29,000 North Koreans have defected to South Korea since the end of the 1950-53 Korean War, according to South Korean government records. Many defectors have said they wanted to leave North Korea's harsh political system and poverty. 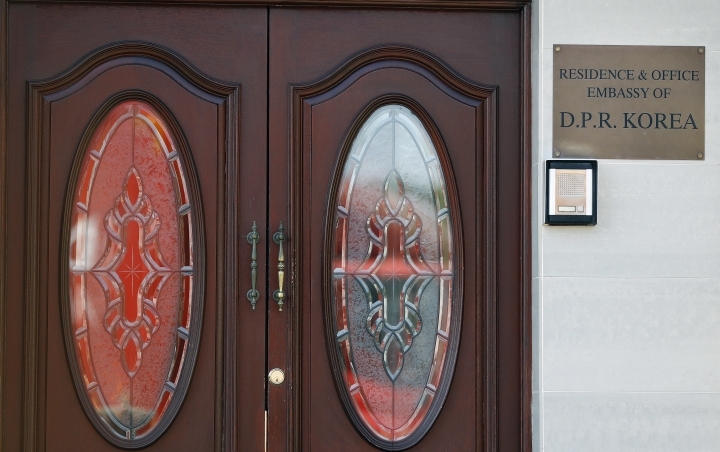 In April, 13 North Koreans working at a North Korean-operated restaurant in China defected to South Korea in the largest group defection since Kim Jong Un took power in late 2011. Later in April, South Korea also revealed that a colonel in North Korea's military spy agency had defected to the South last year. Wednesday's announcement came as North Korea is responding angrily to a U.S. plan to place an advanced missile defense system in South Korea. The North has warned of unspecified retaliation and fired several missiles into the sea earlier this month. 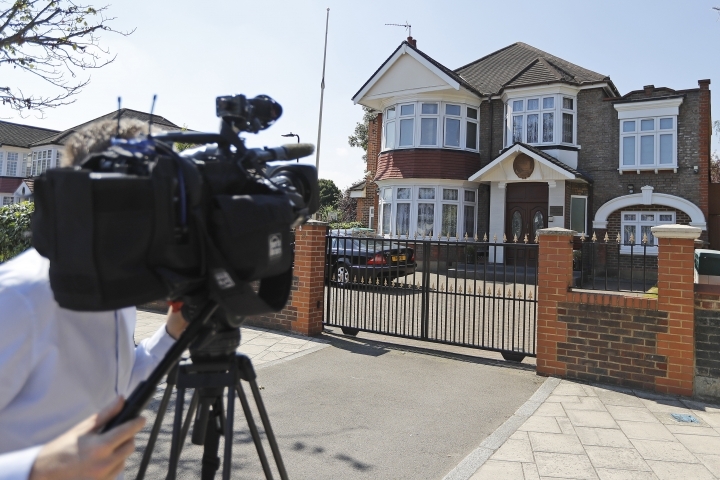 Associated Press writer Jill Lawless in London contributed to this story.